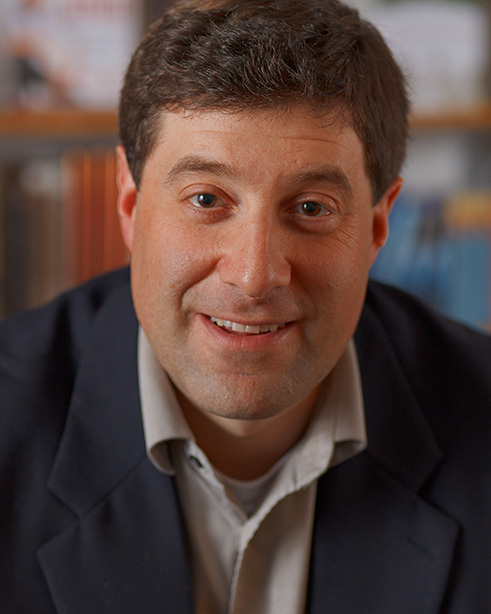 What began as an interview with literary agents Jeff Kleinman, Founding Partner, and Michelle Brower, Senior Vice President, of Folio Literary Management turned into enough material for a three part Q&A series on what agents really want from authors. The forthcoming second and third parts of the interview touch on what they're looking for in both a manuscript and an author, as well as advice for self-published authors looking for an agent. This part, however, dives into the incredible story behind author Jason Mott, whose best-selling novel The Returned became ABC's breakout success, Resurrection. I've decided to start with Mott's story because it exemplifies how good things really do happen to good people. 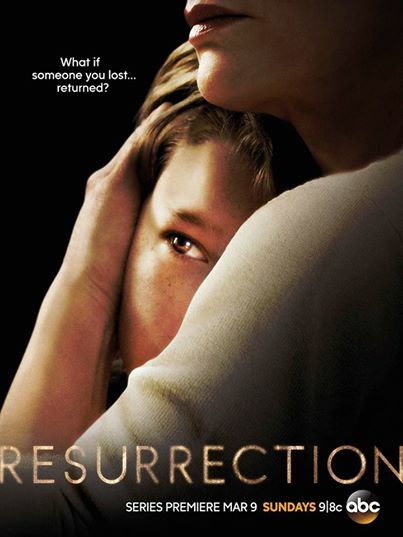 Q: We all love a great author success story, and the one of Jason Mott's novel, The Returned, turning into the hit ABC series, Resurrection, is now at the top of my list of favorite breakout successes. How did Mott transition from his job as a customer service representative for Verizon to the best-selling author success story he is today? Michelle: I'm actually looking at the Resurrection poster on my office wall right now. Jason is a great example of how traditional publishing can work out best for an author. He was working at Verizon as a customer service representative at the time. He had an MFA in poetry, so he really had committed himself to writing. I found his novel, The Returned, in my slush pile, making him an unsolicited author. I read it. I loved it. We worked together on it by doing lots of edits. When I sent it out, it turned out that it was very popular. Mira bought it for a significant deal. We then took the manuscript and connected with a co-agent who specializes in film and television. They then sold it to Plan B in an auction where other TV production companies were involved. That was when we made the pilot. After that, we hoped and prayed! ABC decided to order the series, which meant it launched on air, and the book became a best-seller. As evidenced by Mott, everything can hit on all cylinders. Q: What was the time frame from book publishing to television launch? Michelle: The Returned actually became a TV show before it came out in paperback. It never happens that fast. We had a lot of luck and a good set of circumstances. They bought the book before it was actually published and then produced it shortly after the hardcover came out, which was when we moved into making the pilot. I doubt it will ever happen like that for me again. It was just so good, and all the right things happened. That's not the typical experience, but we are all really thrilled about it. Jason is the nicest man. I have to be completely honest... he is so sweet; he is kind; he's hard-working; he is a dream author. Q: For fiction authors, how important is platform over good writing? Jeff: I can't reiterate enough the impact of a great concept, as evidence with Mott, who is a really talented writer. He has an MFA in poetry, so he knows how to craft words. I am going to sound like a broken record, but it really does come down to excellent writing. Too many authors try to find a "formula" or the "key" that will get things through. I am afraid authors will think too much about platforms and connections and then they'll go out and do LinkedIn with every celebrity. That's not what it's about. The bottom line is you have to have some housewife in Dayton, Ohio, pick up your book and say, "Oh, my God, I love this book!" and pass it to their friend, also in Dayton, who then passes it to a friend in Indianapolis. That's how books sell. Word-of-mouth. Ultimately, to do this, a book has to deliver. Q: How often do books go to auction? Jeff: It is not unusual to have a battle over books. Michelle will get a book, and then she'll say, "You won't believe this, but six other agents have it!" She is always fighting for an author. This happens with the publishers, too. If we send them a book that publishers are excited about, there will be multiple offers. The problem is the authors think it's through some kind of formula: that it's about platform or the exact right query letter. They don't think it's because they actually wrote a book worth reading. A query letter can be really good, but if there isn't a good book behind it, it doesn't mean anything. Authors can't jockey into the system. They sit down one day and decide to write a book, but they must think about the voice and developing quality characters. 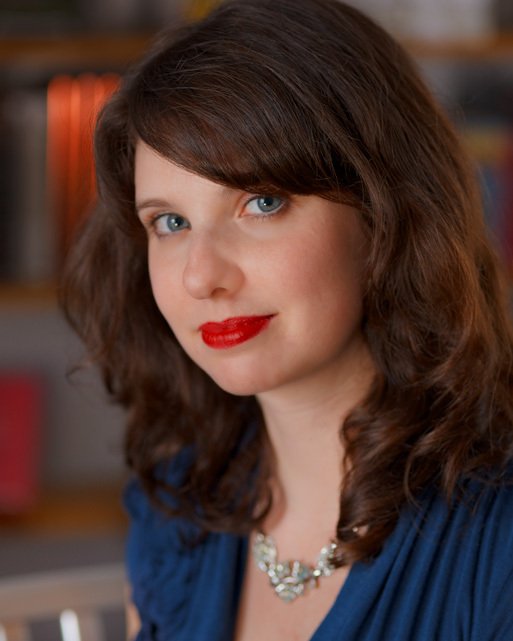 Michelle: For me, a fiction writer with a platform is icing on the cake. If the author has a platform, that's great, that helps me sell the book better. But what really counts is how good the book is. Q: What are your slush pile statistics? Michelle: I primarily work with literary fiction, which takes a lot more work editorially; whereas, a romance agent might have more volume overall. A few years ago I did the math for my slush pile when I created a database for a blog post. I receive about 15 query letters daily and request between 10 and 15 full or partial manuscripts in a year. The maximum number of authors I sign out of my slush pile per year is four. That would be maximum; I usually only sign between two and four. Discouraged? Don't be. Jeff and Michelle give great advice on landing an agent in the next two articles. Also see my previous article: "Why Agents Reject 96% of Author Submissions"